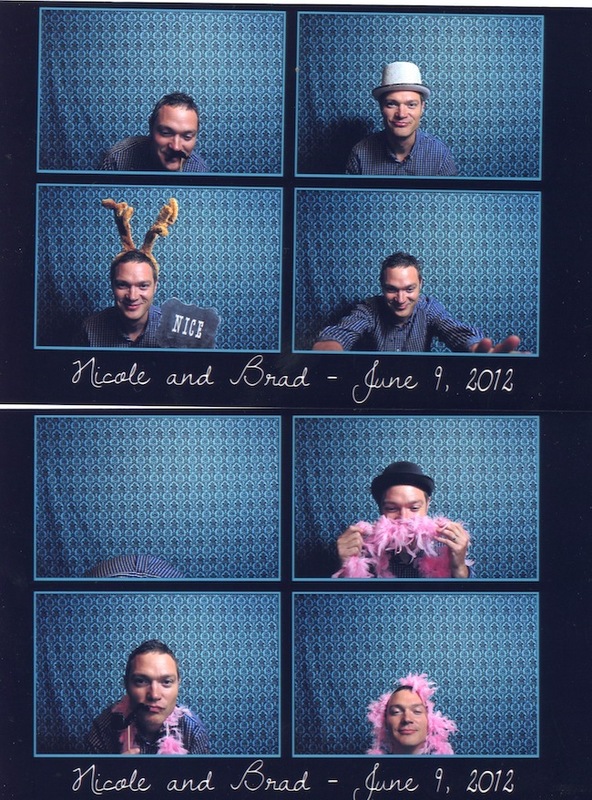 A fun night at the Vancouver Marriott Pinnacle Hotel for Brad & Nicole's wedding! You have to give this a try, so much fun! !